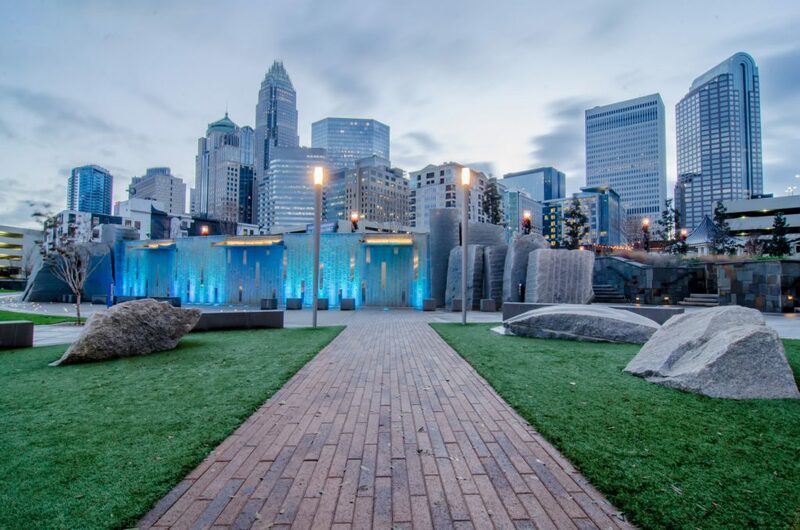 As you prepare to relocate to Charlotte, you may be overwhelmed by everything that needs to be done, and have several questions about the area. The following information and tips should make your relocation to Charlotte easier and stress-free. When you decide to move to Charlotte, you’ll have questions about the cost of living, as well as the cost of buying a home. You can compare the cost of living in Charlotte to your current city using the calculator at www.charlottechamber.com/quality-of-life/cost-of-living-calculator. To compare home prices, feel free to browse available homes for sale at www.hendersonhomescharlotte.com. If you have or plan to have children, you’ll be curious about the schools in Charlotte and how well they will fit your children’s needs. You can learn more at the Charlotte-Mecklenburg School District website at www.cms.k12.nc.us. What type of home are you looking for? You may want a single-family home, or you may be more interested in a condo or apartment. Your home choice will help you find the right neighborhood. How will you get to work and how long are you willing to commute? If you’re planning to walk or bike to work, you’ll need to choose a neighborhood near your workplace. Are you interested in either a historic neighborhood, or a new, trendy neighborhood? Keep in mind that a home in a historic neighborhood may require a lot of work, while the newer neighborhoods may be farther from the heart of the city. Do you want a pedestrian neighborhood? You may want to walk to stores, the library, restaurants and bars. What do you want in a neighborhood and what don’t you want? Think about your current neighborhood’s pluses and minuses in planning your move. When you move to Charlotte, there are a few things you’ll have to take care of that may seem daunting if you don’t know how to do them. If you are moving to Charlotte from out of state, you’ll need a new driver’s license. You need to apply in person for your driver’s license and bring proof of residency, proof of age, proof of liability insurance, and proof of Social Security Number. Relocating can be challenging, but by checking out school information, calculating the cost of living difference, choosing a neighborhood carefully and planning for the essential tasks on arrival, you’ll find the process much easier. If you need additional assistance, contact a local real estate agent with Henderson Properties. Our team is happy to help you make Charlotte, NC your new home!